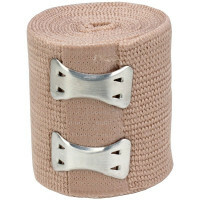 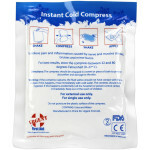 A first aid essential, textured handles for a sure grip. 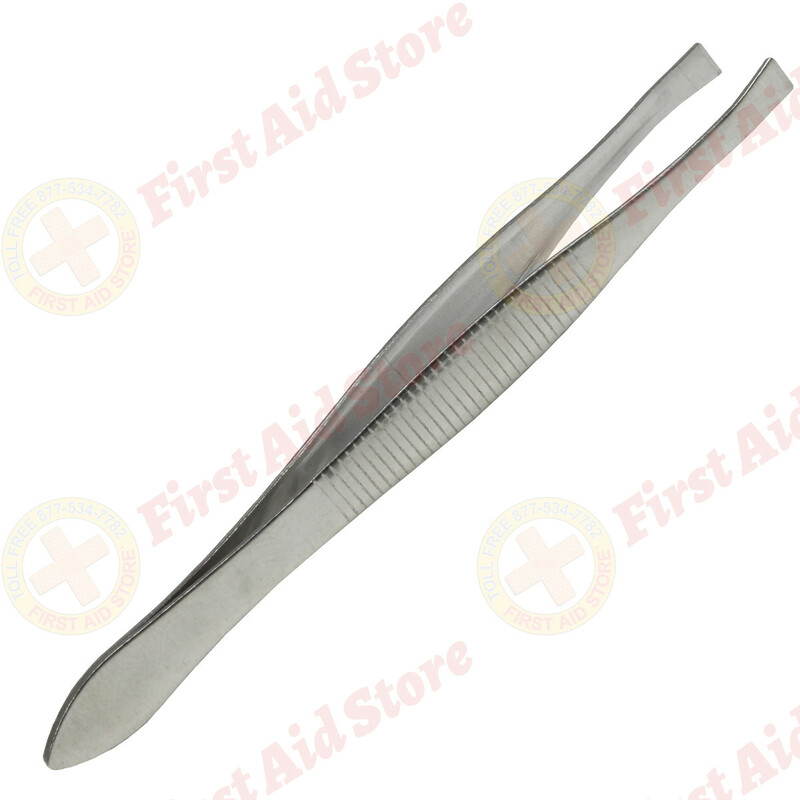 For splinter removal and other first aid procedures, make sure your supply kit includes a pair of tweezers. 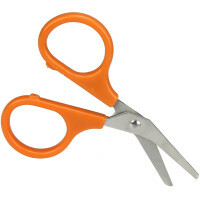 Size can vary between 3 and 4 inches. 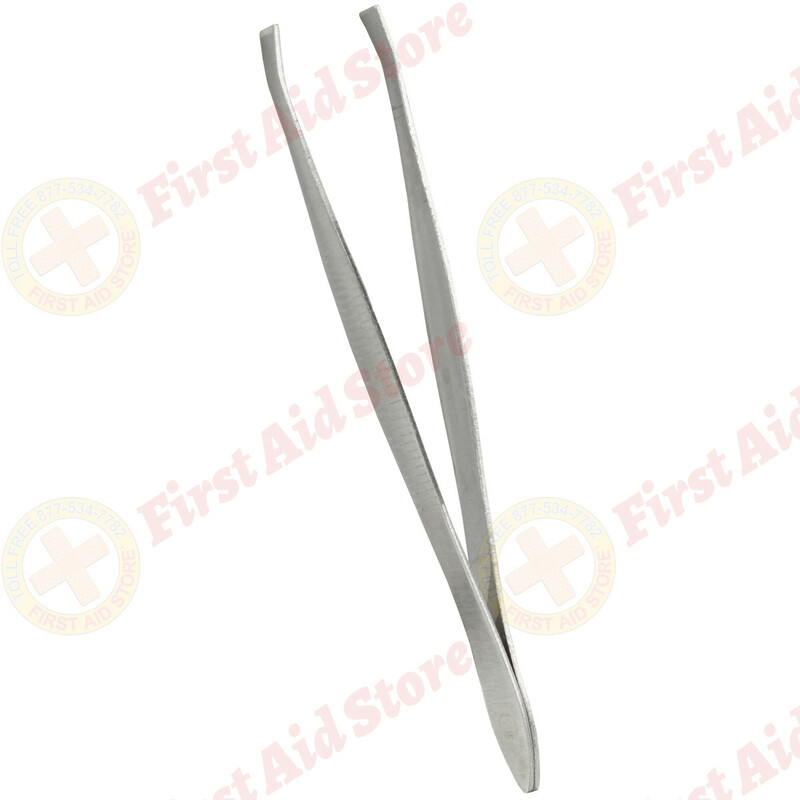 The First Aid Store™ Slanted Tweezers - 3" - 1 Each.